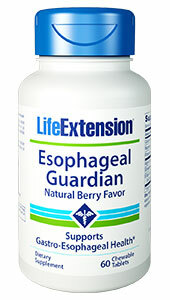 Esophageal Guardian with Natural Berry Flavor provides a unique approach to protect the delicate lining of your esophagus from harsh stomach acids. 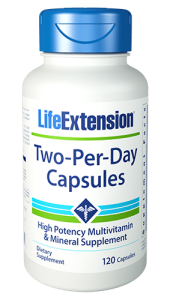 Less than a minute after you chew and swallow two natural berry-flavored tablets, this novel formula creates a temporary foam barrier above your stomach contents. 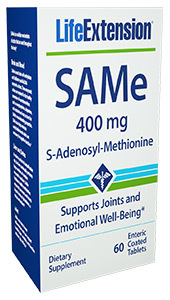 Clinical studies show that this barrier provides maximum support for vulnerable esophageal tissues. For hours of relief from gastric distress, try Esophageal Guardian with Natural Berry Flavor! Simply put, Esophageal Guardian delivers the fastest-acting, longest-lasting, and most advanced relief available to support delicate esophageal and stomach tissues against gastric distress. 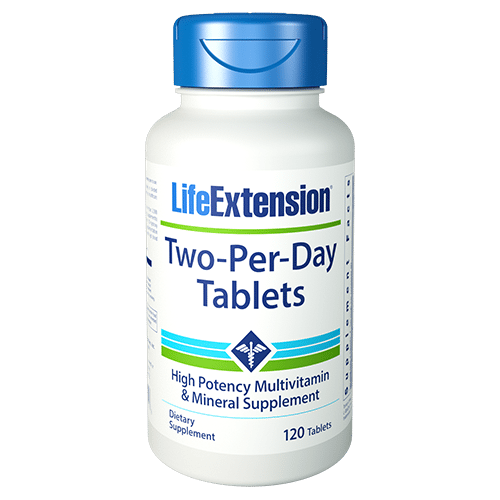 Try it today for long-lasting relief from gastric discomfort! 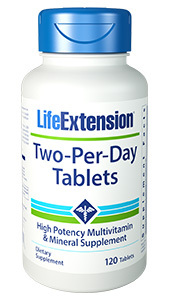 After the heaviest meal of the day, chew two (2) tablets followed by 4 to 8 oz. of water, or as recommended by a healthcare practitioner.